I’ve been training martial arts since my childhood, I started with kickboxing and then on to Brazilian “free fight or free wrestling” Luta Livre. 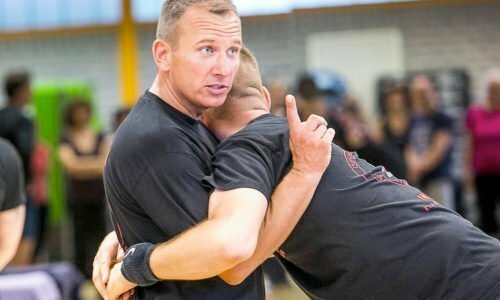 I started self-defense training over 20 years ago, first with with the self defense concept Jeet Kune do, developed by Bruce Lee. 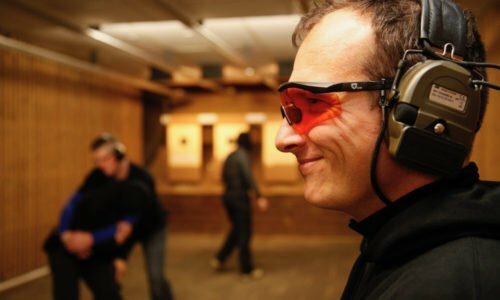 Since 2006 I have trained Krav Maga but always try to look over the edge of the plate and so, also the shooting sport is one of my big passions. 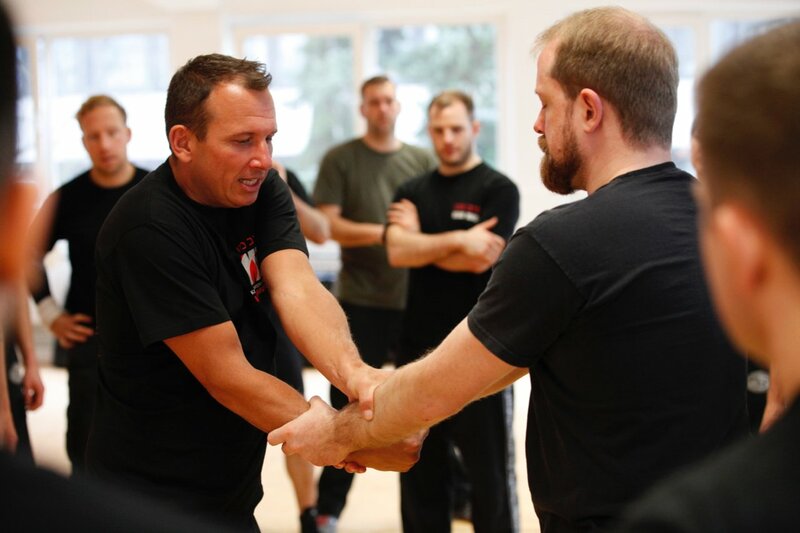 I teach Krav Maga in my own “Krav Maga Institut” schools but also as an external service provider. 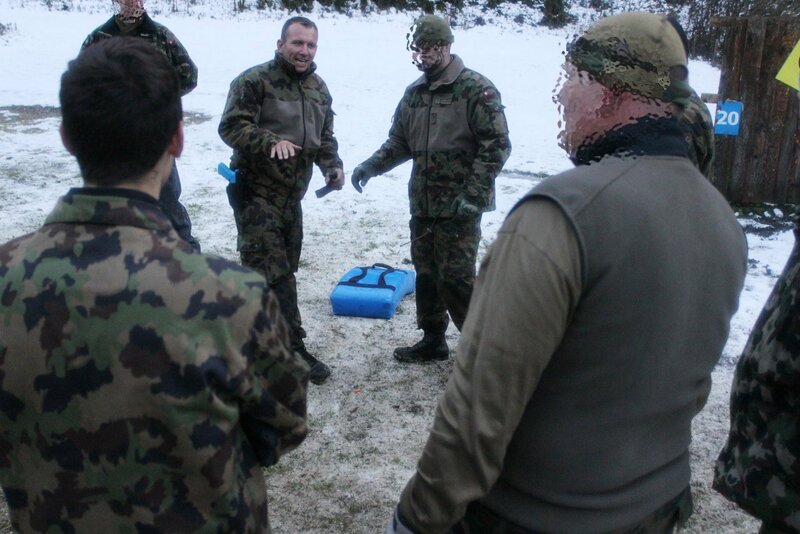 For example: for the police in Germany or as close quarter combat instructor for the German Federal Armed Forces, which I was appointed by the Ministry of Defense a few years ago and since then regularly teach soldiers. 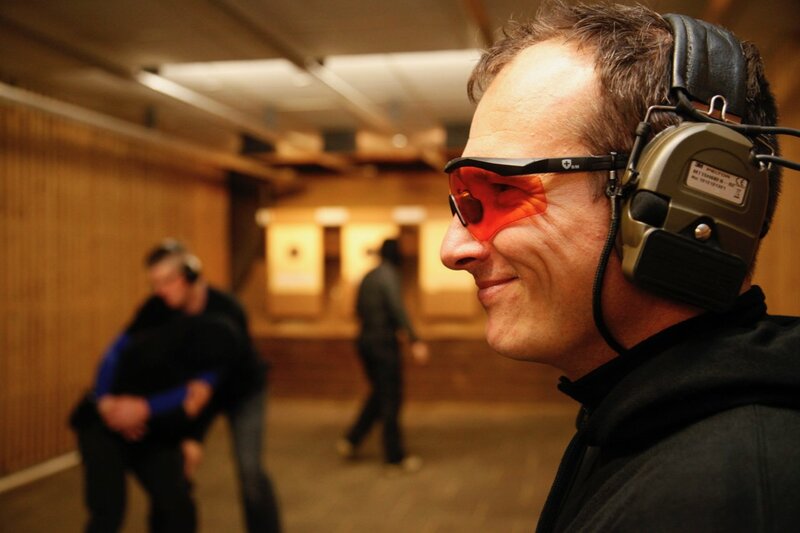 Internationally, I also serve as an instructor for police, security and military units. 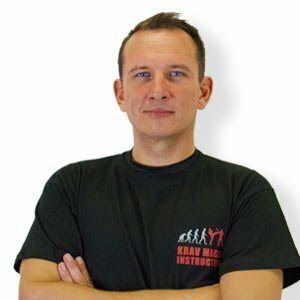 For the worldwide distribution of Krav Maga, I founded together with my team and partners, the worldwide association “KRAVolution”, which has some of the best and most highly qualified Krav Maga Experts and self-defense schools, currently in Israel, France, South America, Canada and the US. 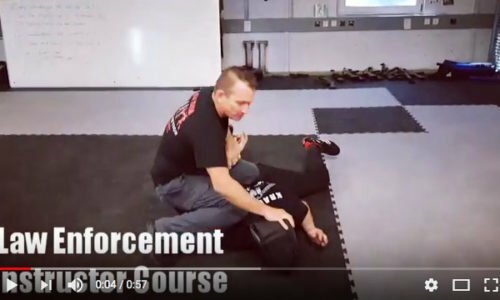 Our common goal is to empower people like you and me through high-quality education and training to defend themselves, their families, comrades and colleagues in the event of violent attacks. 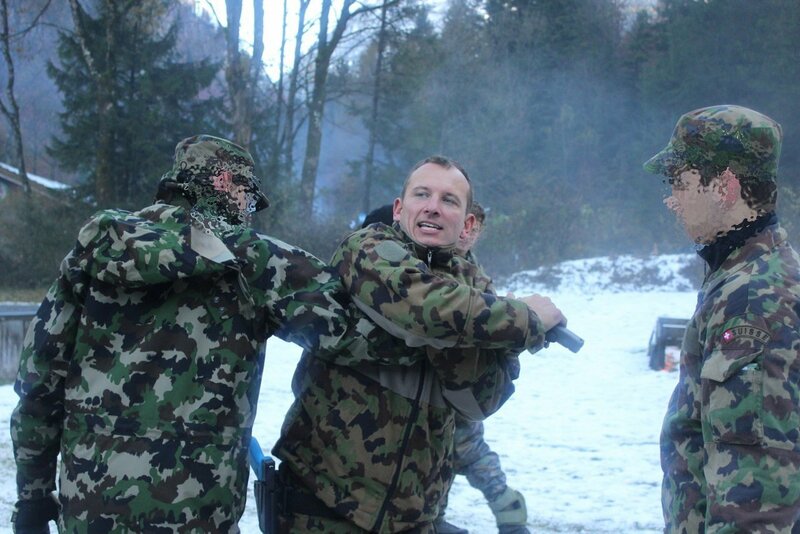 We do not train everyone and especially not the ones we really want to protect from! 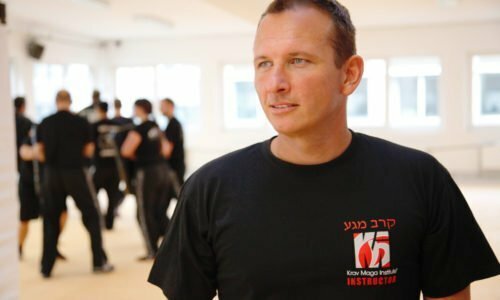 Original developed by Imrich “Imi” Lichtenfeld, originally for the Israeli Defense Forces, Krav Maga is the fastest-to-learn system for functional defense, which is also available under stress for everyone! 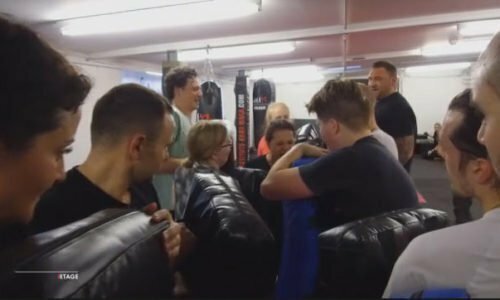 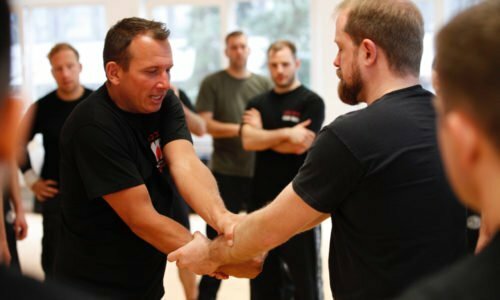 Krav Maga proves itself every day in actual use with professional police and military users, which means that it is constantly under scrutiny and from these findings – real attack situations – constantly and open-mindedly developed.